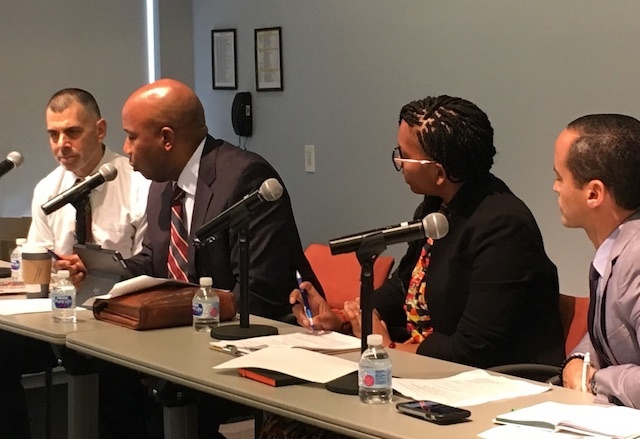 Julie Menin, director of the Census for NYC, briefed the community and ethnic media on how NYC is preparing to ensure that a complete and accurate count is made, at a Newsmakers Q&A organized by CCEM on March 7. 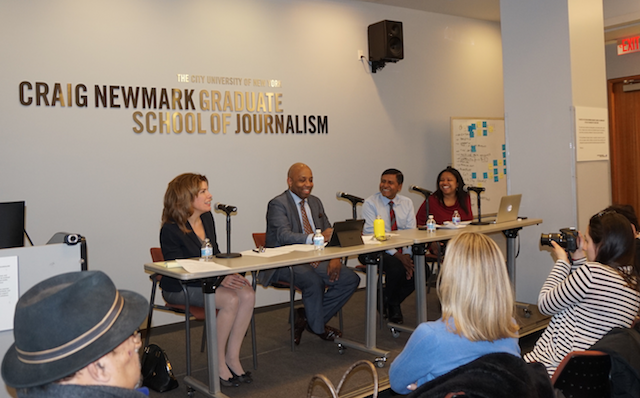 Four of the New York City public advocate candidates discussed their agenda and vision at a forum the Center for Community and Ethnic Media organized as part of its Newsmakers Series at the Craig Newmark Graduate School of Journalism. NYC Health + Hospitals president Dr. Mitchell Katz discussed the city’s public health delivery system at a Q&A organized by the Center for Community and Ethnic Media on Sept. 27. 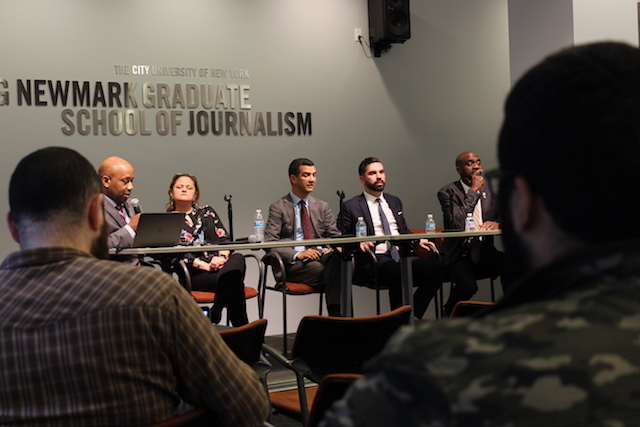 The Center for Community and Ethnic Media (CCEM) will move in a new direction, Sarah Bartlett, dean of the Craig Newmark Graduate School of Journalism at CUNY, told attendees at CCEM’s Ippies Awards event June 21. 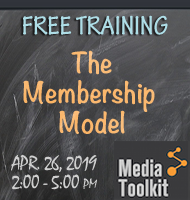 The center draws on the resources of the journalism school to fulfill its central mission to train and help sustain community and ethnic media. It provides research and leadership opportunities unmatched anywhere in the United States. 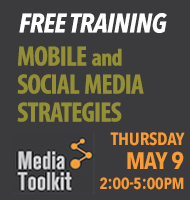 The Center for Community and Ethnic Media produces market research about this media segment, as well as topic-driven “white papers,” case studies and best practice manuals. 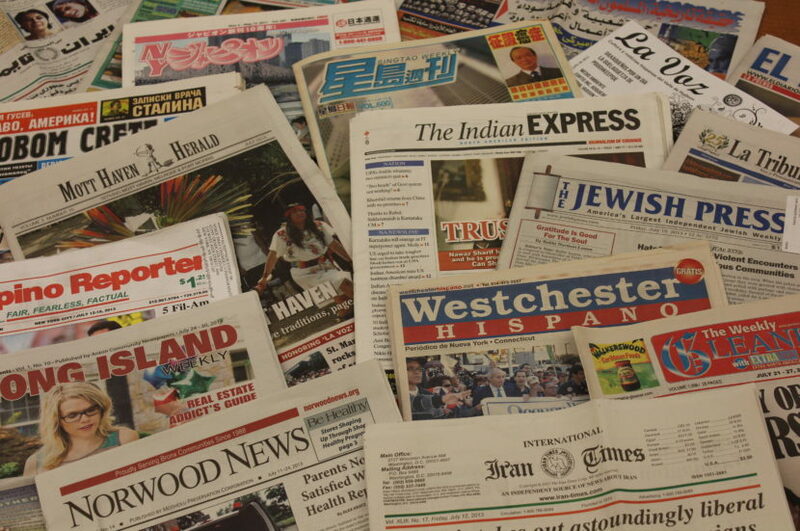 CCEM is a national clearinghouse for information related to community and ethnic publications. 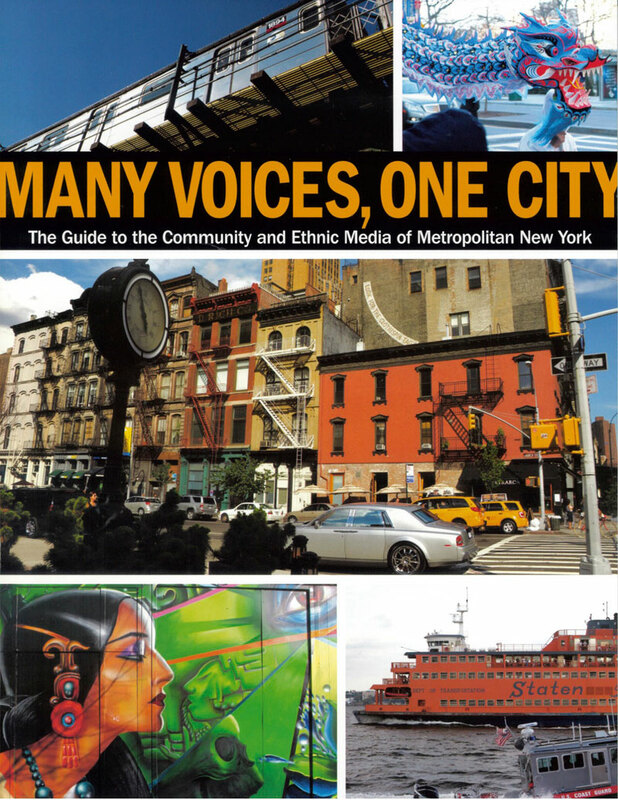 CCEM is dedicated to the professional development of community and ethnic media reporters, editors and publishers in the tri-state area. Democracy Fund has issued a new report on the state of African American media today. Somali-born Minnesota journalist Mukhtar M. Ibrahim plans to pioneer “high-quality, authentic and groundbreaking content” in Sahan Journal. The Institute for Nonprofit News has released a comprehensive study, based on a survey, of the health of nonprofit news sites. Julie Menin, Director of the Census for New York City & Executive Assistant Corporation Counsel for Strategic Advocacy, briefed the community and ethnic media on how New York City is preparing to ensure that a complete and accurate count is made, at a Newsmakers Q&A organized by CCEM at the Craig Newmark Graduate School of Journalism on March 7.